Gifts can seem a bit frivolous to me at times, with so many I’ve received having been redistributed (to put it politely). They rarely hit the mark and I hate to think of people wasting their money on me or anyone else. 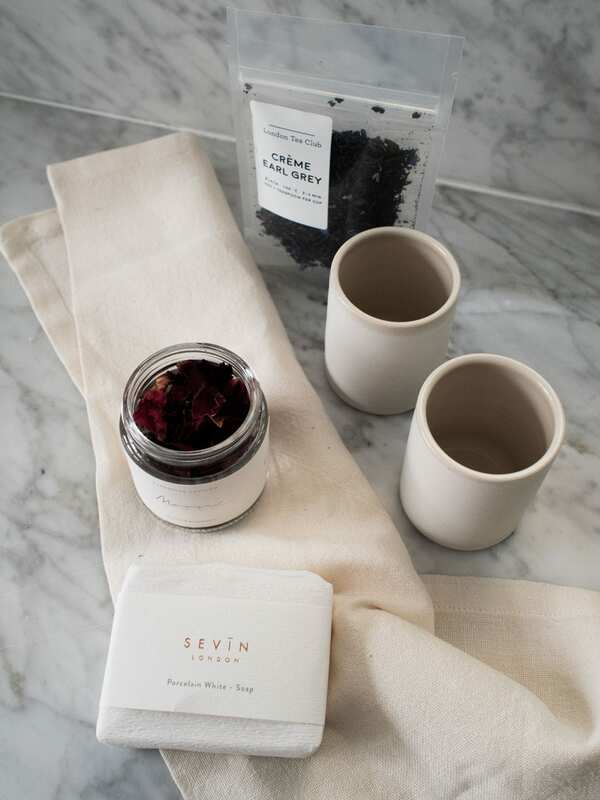 With Valentine’s Day just around the corner (as well as many a birthday and thank you opportunity) I have found something a little bit special that will put a smile on any minimalist home lover’s lips, well actually anyone that appreciates well-made little luxuries. If you’ve ever struggled with finding the perfect gift for someone, I’m going to let you in on a little secret, One&Twenty. 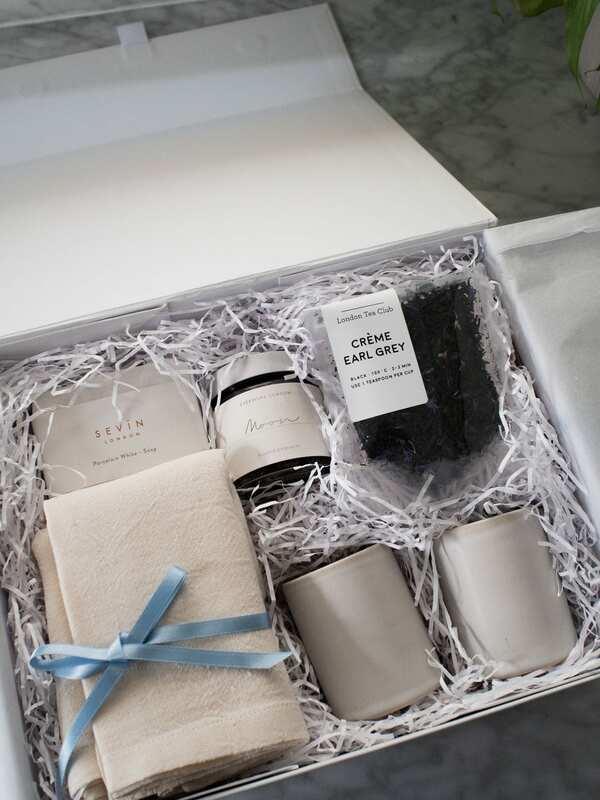 They are a London-based gift box company that carefully curate the most beautifully presented gift boxes. 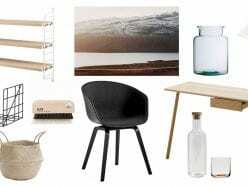 All the brands they work with have been selected for the quality and design of their products. 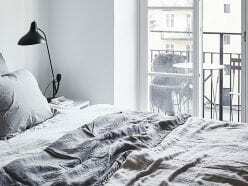 There are no fillers, everything is desirable from both a functional and a visual perspective. 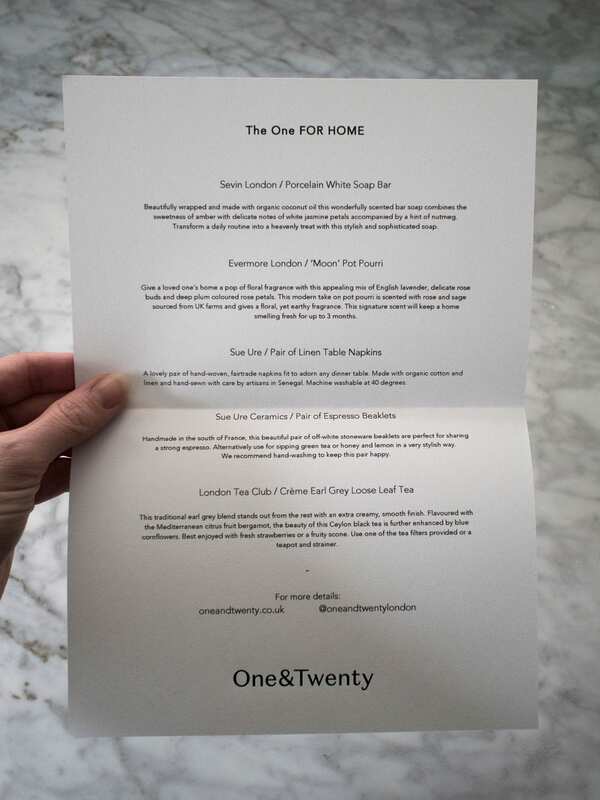 Chloe, One&Twenty’s founder, sent me The One ‘FOR HOME’ Gift Box*, a wonderful collection of small items for the home that will brighten anyone’s day. 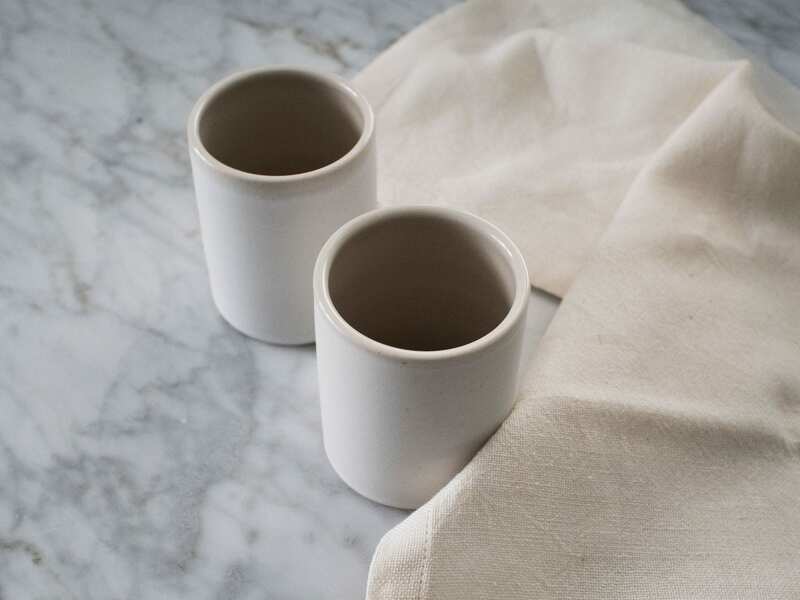 It includes two lovely natural linen napkins and two small hand-thrown ceramic cups by Sue Ure, a British ceramist that now resides in the South of France. They’re perfect for sipping your morning espresso from or a green tea later in the day. And speaking of tea, there’s a packet of my all-time favourite tea, Créme Earl Grey by London Tea Club. I promise you that if you’re an Earl Grey fan (or just a tea fan) you won’t have tasted one like this one, it’s delicious! Be aware that a little goes a long way. 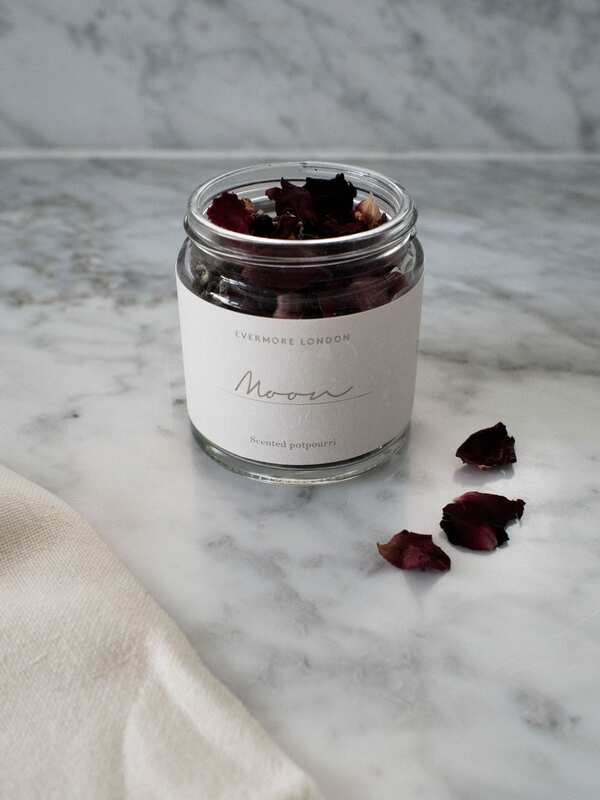 There’s also a pot of ‘Moon’ pot pourri from Evermore London. This was the one item in the box I wasn’t 100% sure about receiving; I grew up in an era when everyone had pot pourri in their homes and they were usually potent, unnatural smelling and brightly coloured. I can assure you that this is something else entirely. It’s full of the scents of a British garden in summer, there’s lavender, rose and sage, all sourced from UK farms. 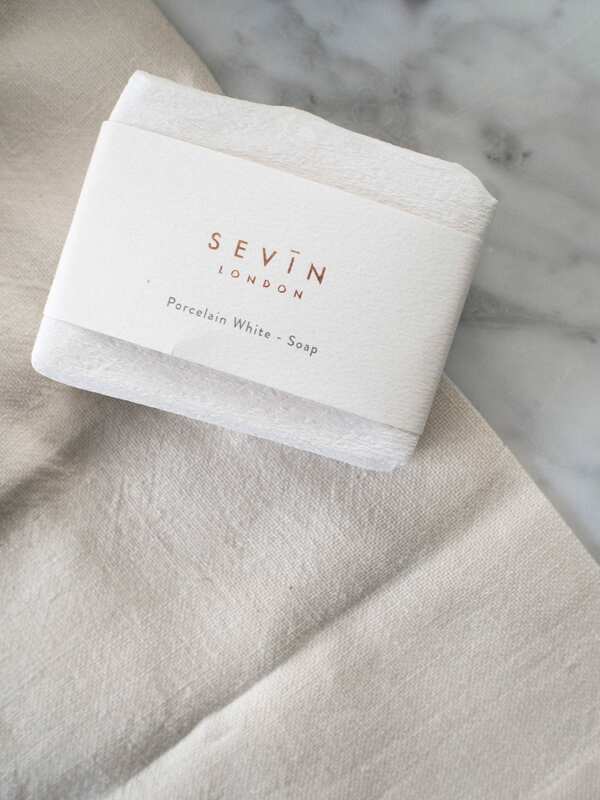 Last but by no means least, there is an organic coconut oil soap from Sevin London. 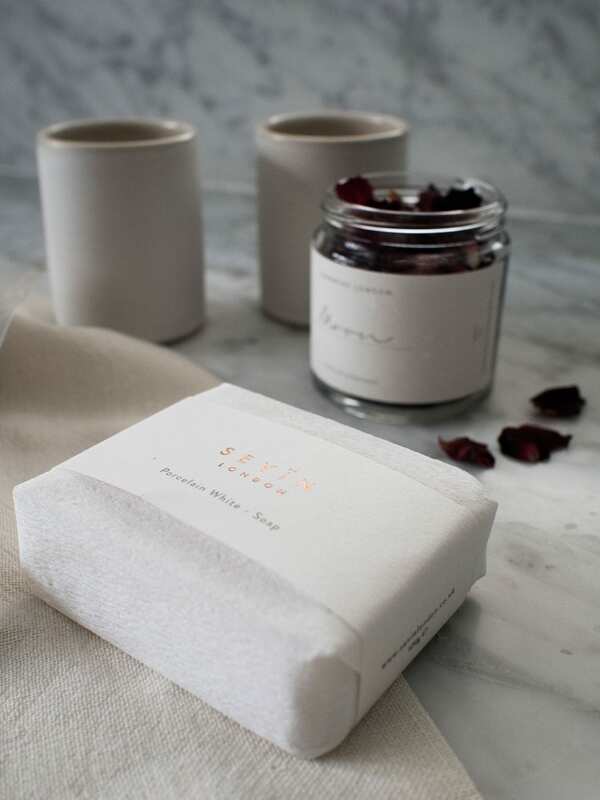 You can choose from three different soap/scrub options, I received ‘White Porcelain’ a pretty soap bar scented with amber and white jasmine. I loved opening this gift box. Who wouldn’t appreciate opening something so beautifully wrapped? 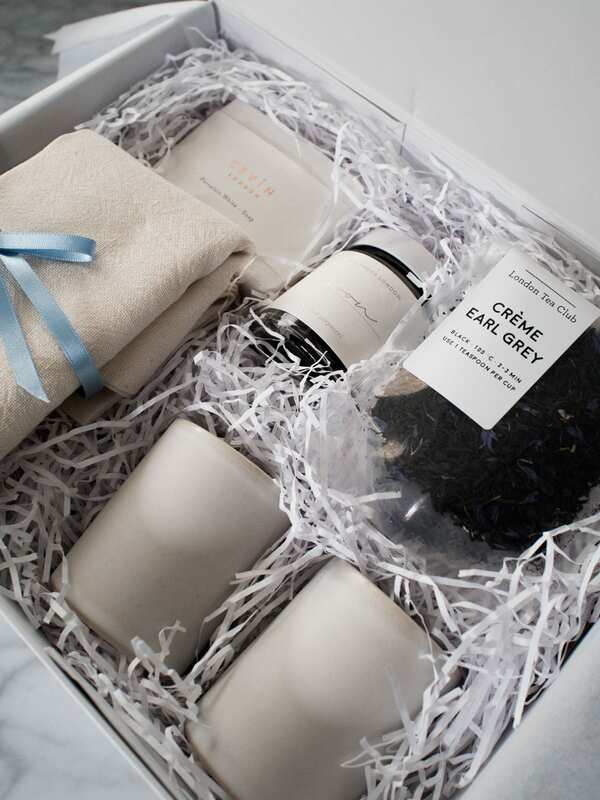 When someone goes to the trouble of making a gift look this nice, you know they’ve put as much thought into the contents. I would highly recommend One&Twenty’s gift boxes if you’re looking for something special and original. 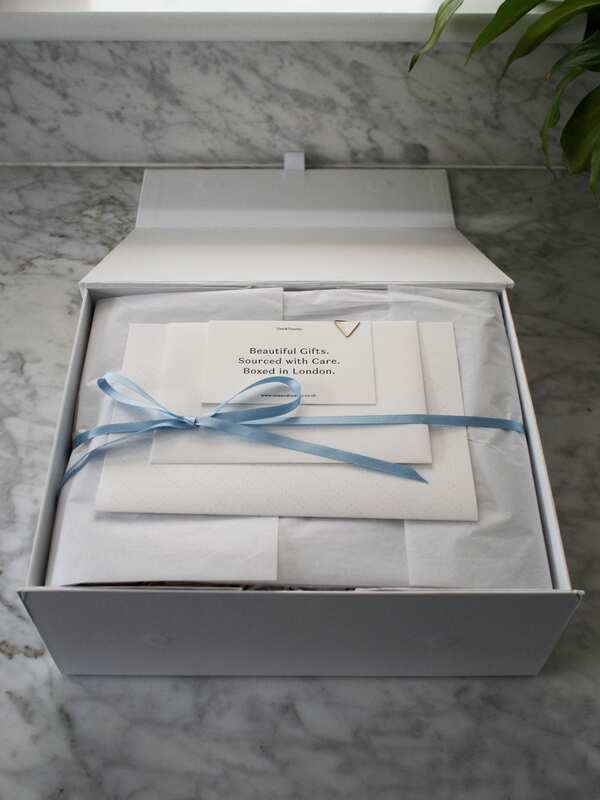 There are currently four large boxes and three little ones, starting from £45. 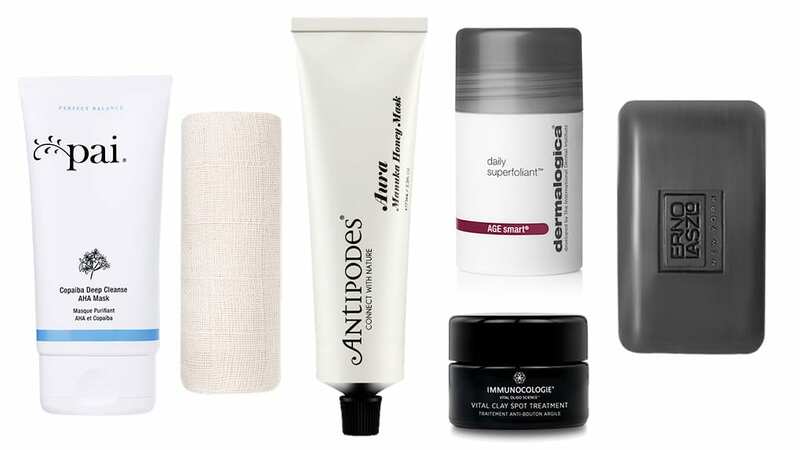 Products marked with an asterisk have been given to me to review. I only feature brands and businesses that I truly love and believe fit my ethos. All thoughts and opinions expressed are my own.